Creative Economy Limburg-Ruhrgebiet. | DDX.DDX. 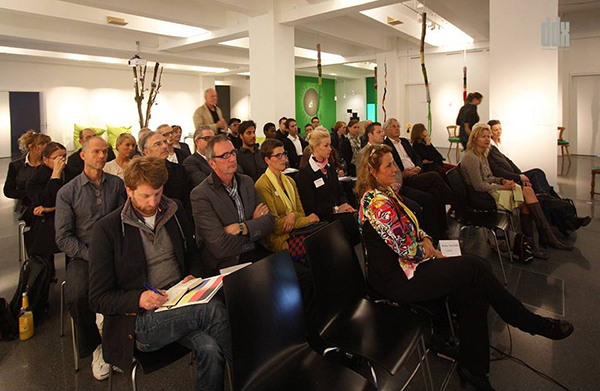 In cooperation with e-c-c-e and the Dutch Consulate in Düsseldorf the excursion ‘Creative Economy Limburg-Ruhrgebiet’ to Dortmund has been set up. German and Dutch professionals joined the ‘Creative Economy Limburg-Ruhrgebiet’ event, participating in the lectures, project visits and workshops.